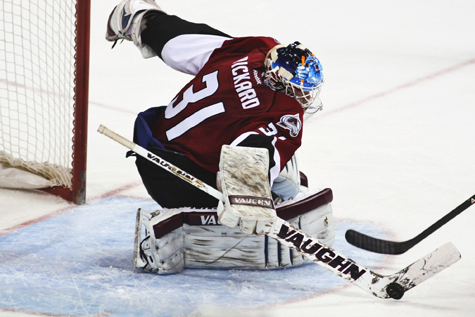 The Lake Erie Monsters season is wrapping up tonight and the Avalanche are in the Stanley Cup Playoffs. I feel like Annie Savoy in Bull Durham, but instead of the Bulls not losing, and me not getting laid, its more of the Avs can’t lose and the Monsters can’t win. The Monsters have had a really disappointing second half of the season here. Now there were a few games that gave me hope like the one where Sami squared off at center ice against Admirals goalie Scott Darling, and VDG had a hat trick. But the rest of the second half has been a whole bunch of fail. I’m not really sure where the blame lies, weather it be with the coach as some suggest, a lack of defense, poor netminding, all of the above, even none of the above. The Monsters have been consistent in that their problems have been all over the place. They are like my car, fix one thing and another breaks on the drive home from the mechanic, I really need to get myself the best jump starter, my car is not an up-start! In a season like this, the only place to look is the coach. I have a feeling that Dean Chynoweth’s days at the helm are very limited. At least the Monsters final game of the season wasn’t disappointing. 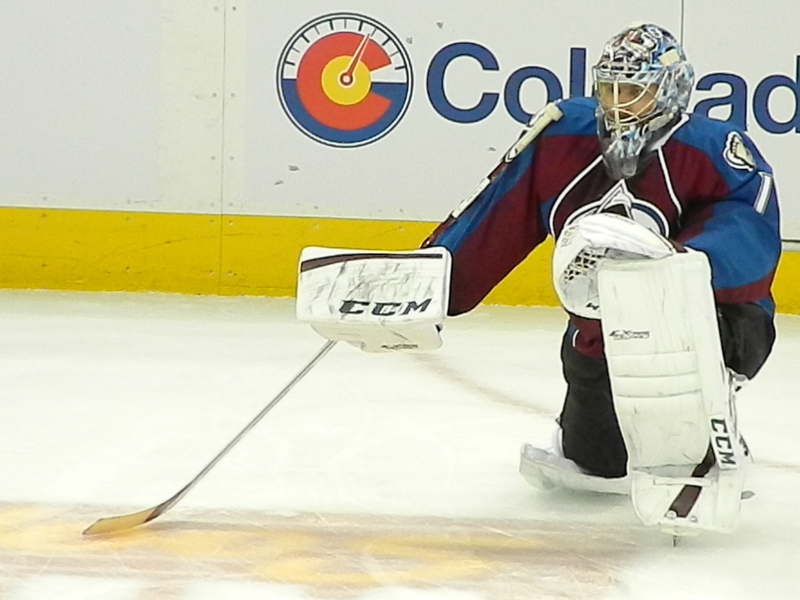 Pickard did a wonderful job in the net, while the officials made quite a few questionable calls at best. I mean the puck touched the line it didn’t cross it no way that’s Grand Rapids goal should have counted. On a brighter note, now that my itchy, ginger, playoff beard is making it’s self known. How about them Avs? Wow what a season we have had in Colorado. Between the beginning of the season where the Avalanche couldn’t lose or Semyon Varlamov breaking Roy’s win record and also facing more than 2000 during the regular season, it has been a wild ride. 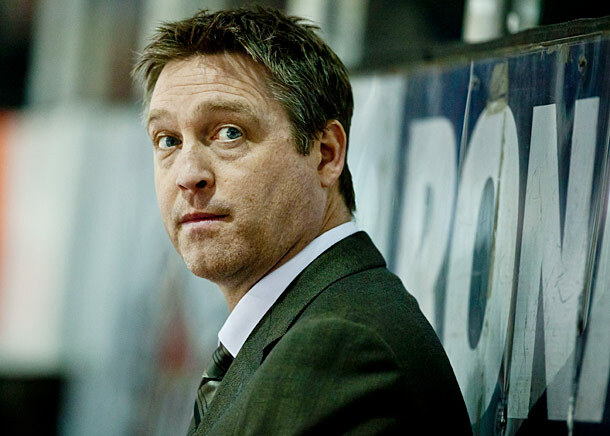 Patrick Roy has done some amazing work this season. He took a team that was at the bottom of the list last year and made them one of the best in a single season. I most certainly did not expect the Avs to have ended the season with the record that they have had, and I believe that is mostly due to having a man behind the wheel who knows what he is doing. 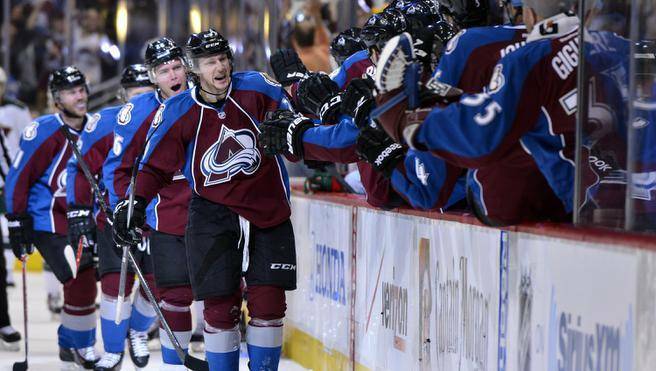 The Avs have been amazing during the post season so far. We are only two games in so far and Nathan MacKinnon already has one goal and six assists for a total of seven points. Damn this kid has had an amazing rookie season for an 18 year old. I think we took the better draft pick with MacKinnon. I am a little worried though. We have had and still have problems with our blue line. I mean, if I was Roy when looking at the stats that Varly has seen more than 2000 shots on goal this season I would have sat down with my d-men and told them to step up their game, and that they should not be relying on stellar goaltending alone, especially in the Stanley Cup Playoffs. Hailing from the home of the all time best team in the AHL, Cleveland. Covering the Colorado Avalanche and Lake Erie Monsters for PuckBuddys. Daylighting as a field archaeologist/filmmaker depending on the season. 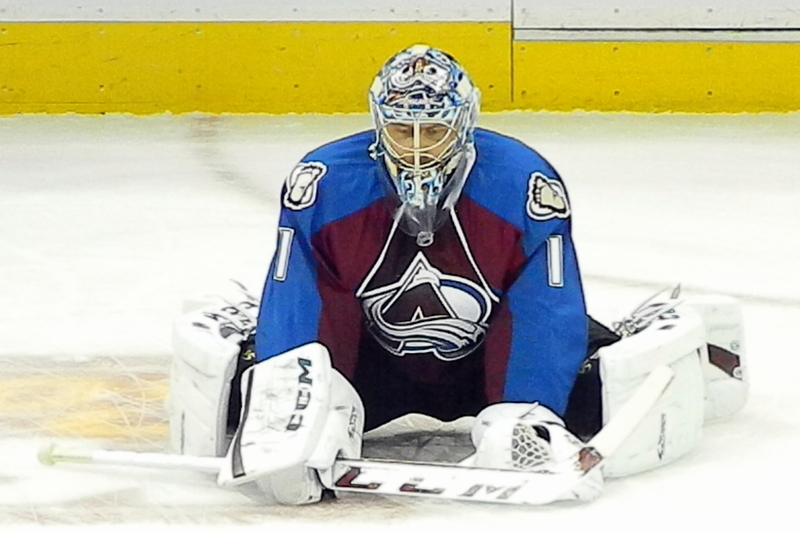 This entry was posted in Colorado Avalanche, The Minors and tagged 2014 NHL Playoffs, Calvin Pickard, Colorado Avalanche, Dean Chynoweth, Ginger playoff beards, Lake Erie Monsters, Patrick Roy, Semyon Varlamov. Bookmark the permalink.